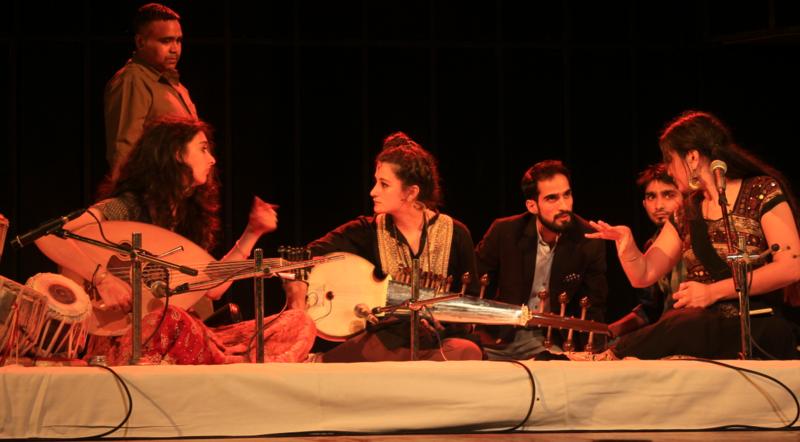 Go Kash Adventures presents an evening of Sufi Music By Culture Resonance, a transcultural and travelling music band of three siblings from Bielefeld, Germany. Their music is informed by multicultural experiences and they perform with the accompaniment of Western, Middle Eastern and Indian instruments --Oud, Sarod, Tabla, Def, among others, at Habitat World, India Habitat Centre New Delhi India. Driving down costs and everything else that’s complicated when it comes to managing travel, meetings and events is crucial – but our commitment to you is much deeper than that. Our programme aims to keep travellers safe, happy and relaxed every step of the way. How this affects your entire business and seeing the total impact this has on your organisation is what sets us apart.